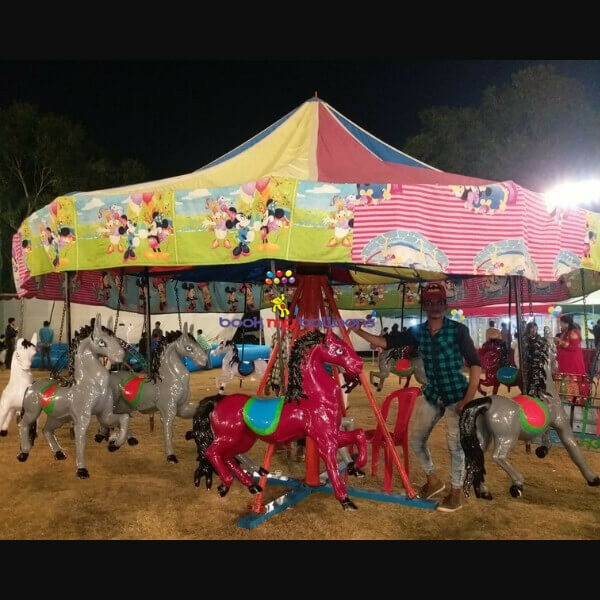 The merry-go-round is great fun for all the kids. 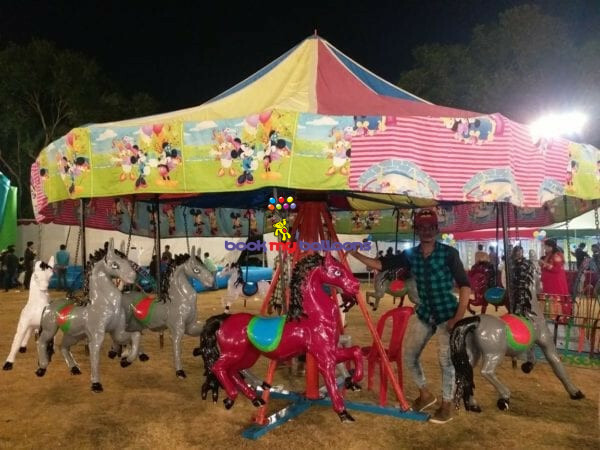 One must definitely consider this for outdoor kids parties. 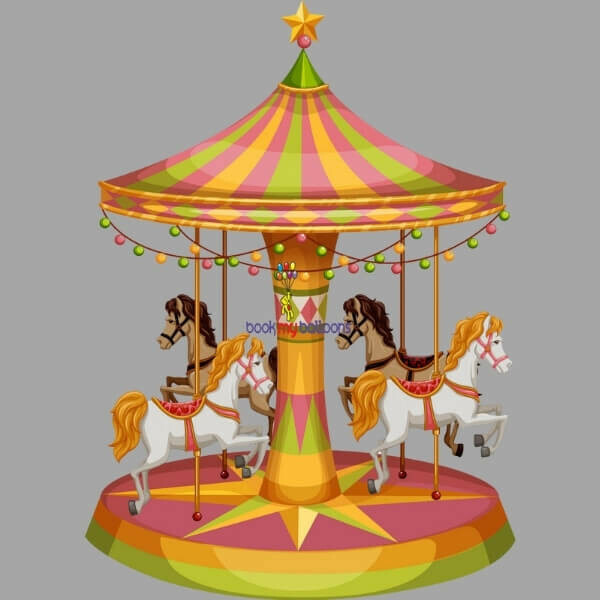 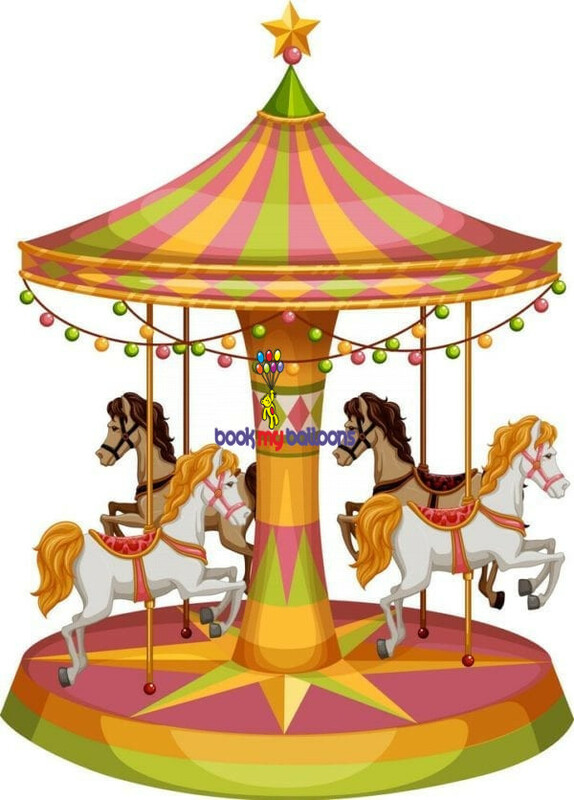 Merry go around can be utilized for a maximum of 3 hours.